"New York City is a city that I have barely explored even thought it is my birthplace." "The praise actually undersold the flavors that the chefs were able to pack into these little corn tortilla tacos." "Inside the eclectic Chelsea Market is a great Israeli restaurant serving up the best hummus in Manhattan." "City Acres Market is a cute little grocery shop that has artisan food stands in the back of the store." "Sunday brunch is an absolute necessity... they were voted to have the best french fries in Manhattan." 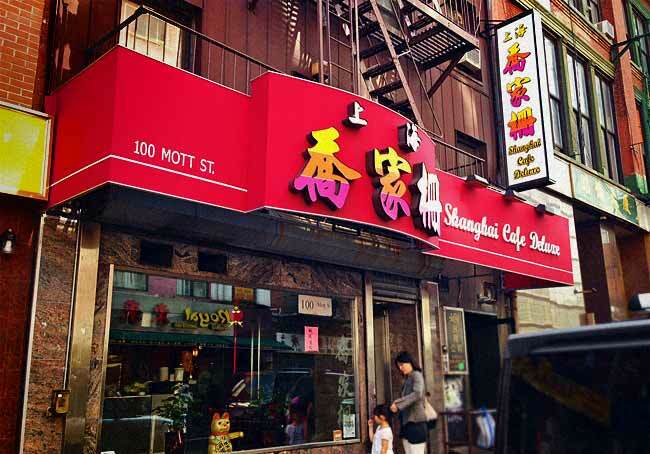 "We wandered into China Town and found the perfect restaurant to visit." "Connected to The Standard Hotel, right under The High Line, is a cute and ivy covered outdoor bar." 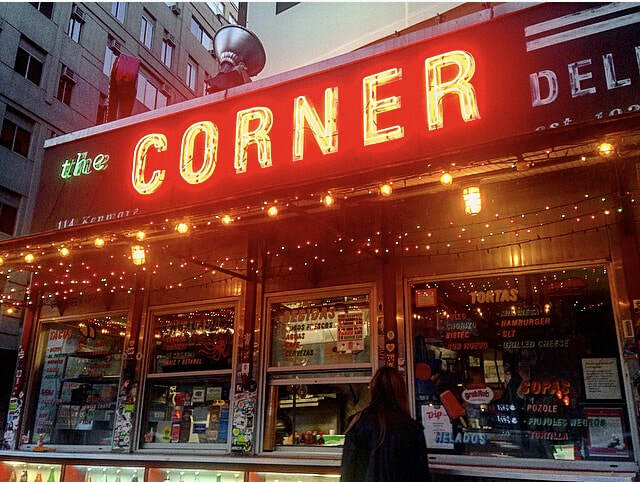 "The last meal of my great Labor Day food adventure through New York City ended with Las Esquina." "​This ice cream is laid out and flash frozen before it is rolled up and served in a 'monster' bowl." "We found an open table out-front and were promised they have the best burger on Stone Street."